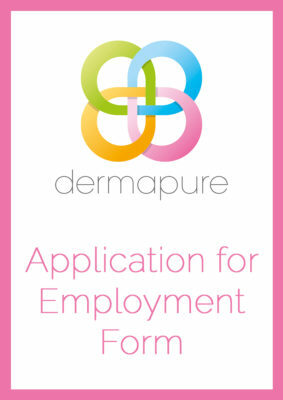 Dermapure is a successful, fast growing skincare company. 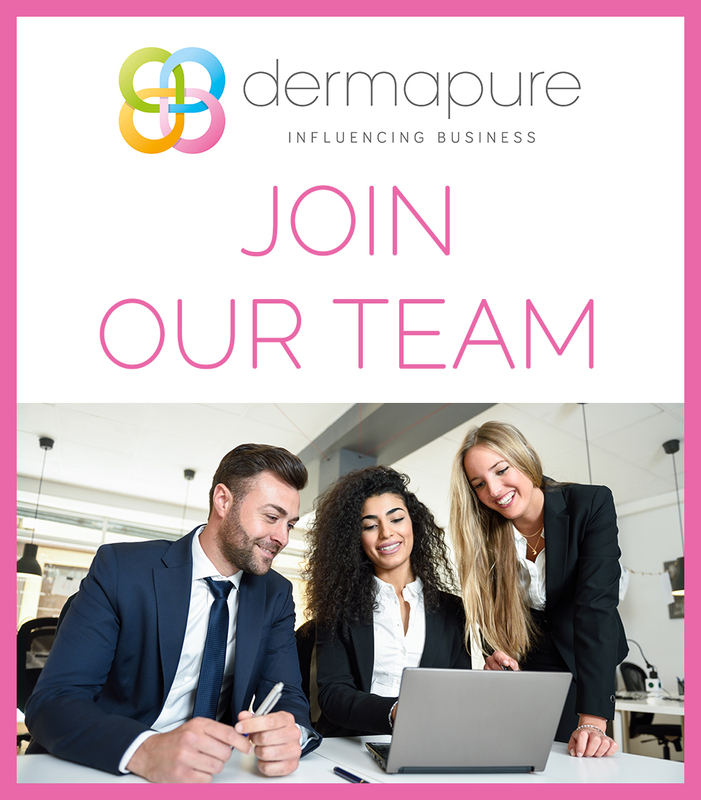 We can give you the opportunity to support our great team in various areas as a sales representative. 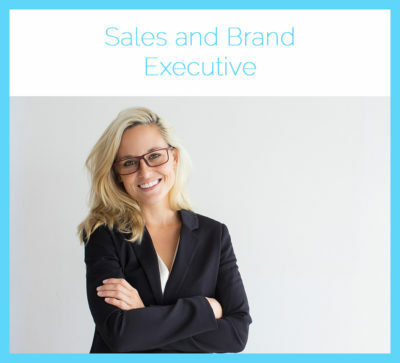 We offer an attractive and rewarding incentive plan, an intense and ongoing education in sales, marketing and product knowledge and a positive and stimulating work environment. 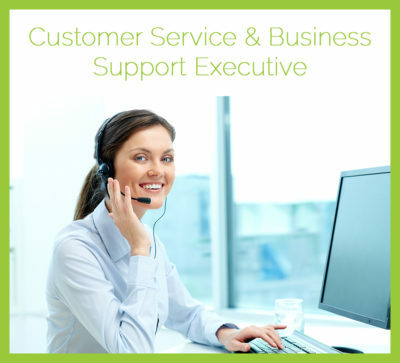 We are known and respected in the industry for our team work, ethics and support system for our employees. If you object to us keeping your details for up to six months please inform us when sending us your Application for Employment Form.